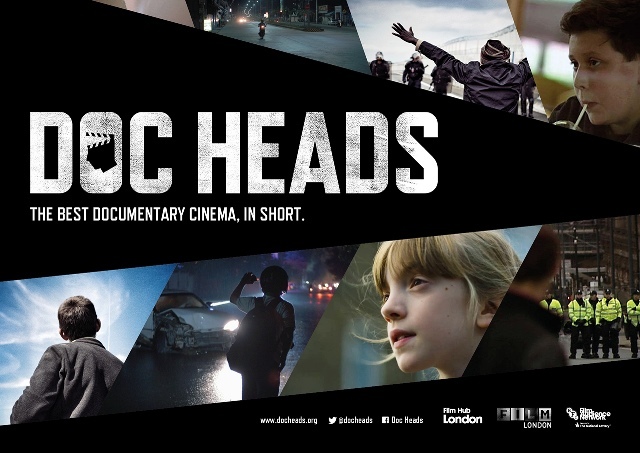 This must-be-seen short film event is presented by DocHeads, one of the documentary world’s leading organizations, in association with Film London, Film Hub London and BFI Film Audience Network. DocHeads believes that shortform is the future and this new programme premieres films from some of the most exciting filmmakers of the moment. The programme highlights the stories of the excluded or marginalized and takes us into new corners of the world, experiencing blindness through the eyes of a child; the world of journalists chasing car crashes in Cambodia; teenagers tempted by the far-right in Bradford; poetry in the Calais jungle and the life wisdom of a hog dog seller on the streets of London. Following the screening will be a 30-minute panel discussion with a filmmaker and prominent speaker (TBC).